When it comes to choosing sunglasses, you might find that the ones you like on other people don’t work for you. Perhaps you’ve spent hours trying on different variations of different shapes without really knowing what you’re going for. 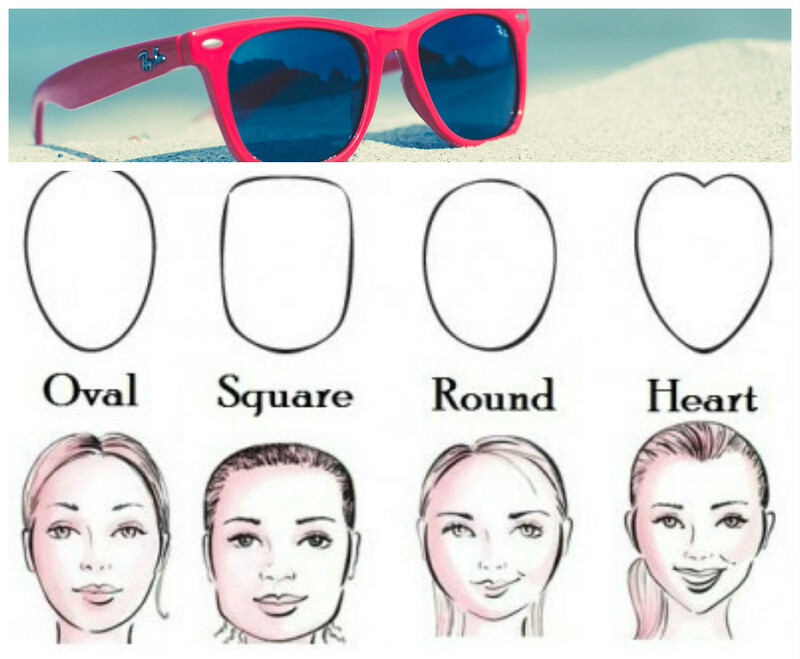 Fret not, sun-loving ladies, for here is your guide to identifying your face shape and finding those perfect sunnies to flatter you beyond belief. Oval is the most common face shape for women. Fortunately for oval-faced ladies, pretty much all sunglass shapes will suit you, so you can really have some fun with it. A few options that you might like to try out initially to see what styles you most like are round, cat-eye, rectangle, aviator, oval and butterfly frames. You’re looking for something that fits your face well, doesn’t get stuck on your cheeks or brow (sometimes this can be tricky if you have full cheeks or a prominent brow line) and that rests comfortably on your nose. When it comes to searching for that flattering shape, though, the sunglass world is your oyster, so to speak. If your face is square, you will have a prominent, sharp jawline and hairline to match, with generally angular features. Some of the best shaped sunglasses for you will be oval, cat-eye, round, aviator, wrap and butterfly frames. Curvier frames will suit you best to offset those angular features, so avoid rectangular and wayfarer framed sunglasses, or it might all look a little bit too harsh. Think soft, feminine and curvy for sunglasses that soften your features. Round faces work in pretty much the opposite way to square faces. Round-faced ladies will want sunglasses that are more angular and geometric to create an elongating appearance on your face. A few frame shapes to try are oval, round, rectangle, wrap and wayfarer. You may wonder why round and oval glasses are on the list since you want to counterbalance the natural roundness of your face, but the geometry of these frames will make your face appear longer, therefore offsetting your facial roundness. Heart-shaped faces are classically pretty and, of course, you want to make the most of and highlight your natural beauty. If you have a heart-shaped face, you will have a pointed chin and hairline, with a smooth curve to the sides of your face. 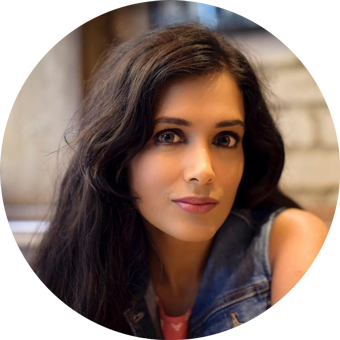 You want to look for flashier frames to give a striking appearance, highlighting the beauty of your face shape as well as offsetting the sweetness ever so slightly. A few frame shapes to try out would be round, cat-eye, semi-rimless and rimless frames, aviator and butterfly frames. These will draw attention to your striking features and add a touch of masculinity to your natural super-femininity. So, now the sun’s tentatively peaking out, get shopping and find the perfect sunglasses for you. Trust us, come Winter again your main woe will be that you have to put away your favourite sunny-Gs.